A frog believed to be the last of its kind may have finally found a mate - after 10 years of searching. 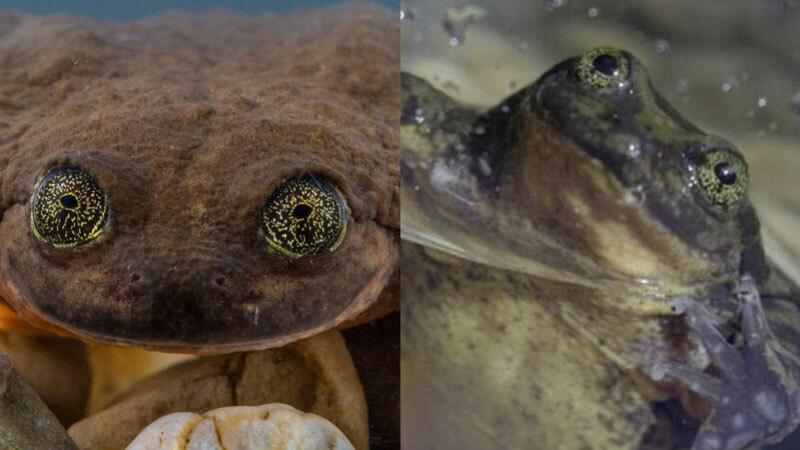 Romeo, a Sehuencas water frog who goes by the nickname the world’s loneliest frog, was found in Bolivia 10 years ago, and has since spent his life at Bolivia’s Cochabamba Natural History Museum. However, Romeo’s quest for love may not be futile after all - as researchers have found him a Juliet. Juliet, who was found in the same Bolivian cloud forest as Romeo, is currently being treated for a potentially deadly fungus called chytridiomycosis while her fellow frog waits, according to the Global Wildlife Conservation, which is keeping people up to date on the frog love story. Once Juliet is deemed safe for mating, she will be introduced to Romeo - with the hopes that they will begin to repopulate the endangered species, which had been decimated due to climate change, habitat destruction, pollution, disease, and trout.